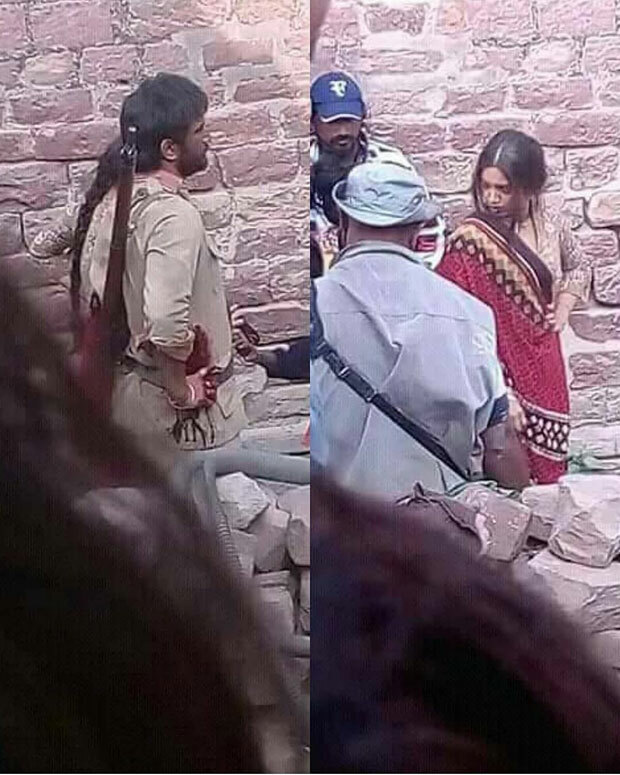 The more we hear about Son Chiriya, the more we long to lay our peepers on it… For starters, it is directed by Abhishek Chaubey, who earlier helmed Udta Punjab, Dedh Ishqiya and Ishqiya. What’s more, it revolves around Chambal dacoits and is set in the 1970s. It is a special role for Bhumi, for sure. By the looks of it, she makes a most convincing dacoit. She plays a widow, a character who is bold yet vulnerable. Given that the film is set in rural India of the Chambal ravines in the Seventies, she will be seen in simple saris and long-sleeved blouses. Make-up will be barely there but the guns won’t leave her side! Apparently, the film will portray a clash between her character and that of Sushant, who plays another dacoit from the region. Exciting! Shooting for the film has not been a walk in the park. The cast and crew battled severe weather conditions as they shot on location. With temperatures above the 40-degree mark, it was dangerously hot. Yet they had to continue shooting as certain action sequences needed to be filmed under the scorching sun. Eventually, it has all been worth it as, going by reports from the crew, they have managed shots which capture the very soul of the Chambal valley. Gritty yet beautiful in its starkness, the film is going to be a welcome visual treat. Apparently, Bhumi herself had to shoot under the blazing sun for seven days. This film demanded a whole new level of physical endurance from the actress. She also prepared for her role by learning the Bundelkhandi dialect and interacting with local women. From this powerhouse performer, we expect nothing less!